All are linked from her page. Check it out. 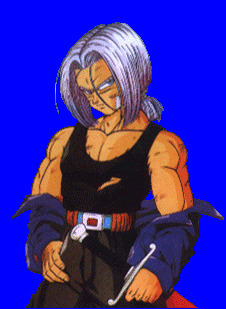 I'm sure you may have noticed that Nora and I have almost the same pictures of Trunks. I'd like to thank Nora for both the pictures, and her great stories. Thank you. Go back to Dragon Ball Hall.